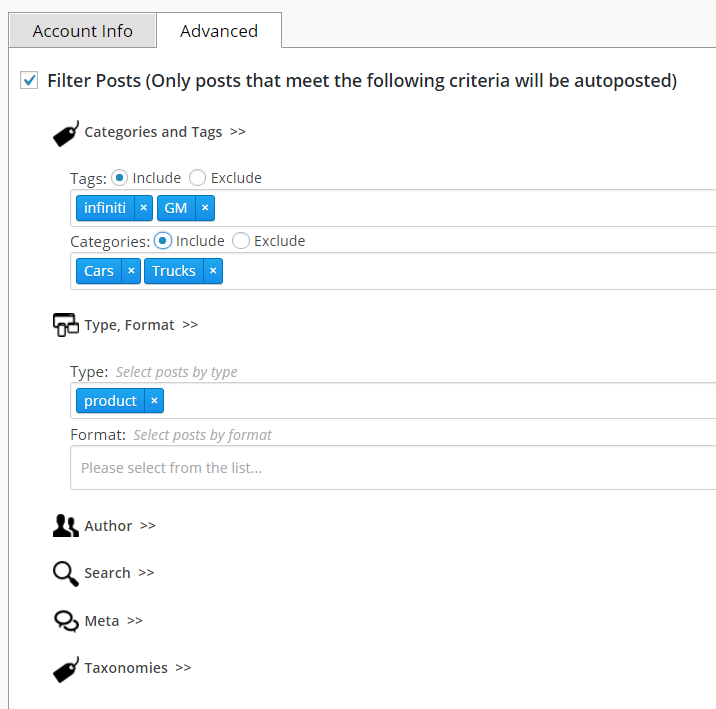 Current version allows so filter all posts by categories and custom post types and additionally filter each network by categories and tags. 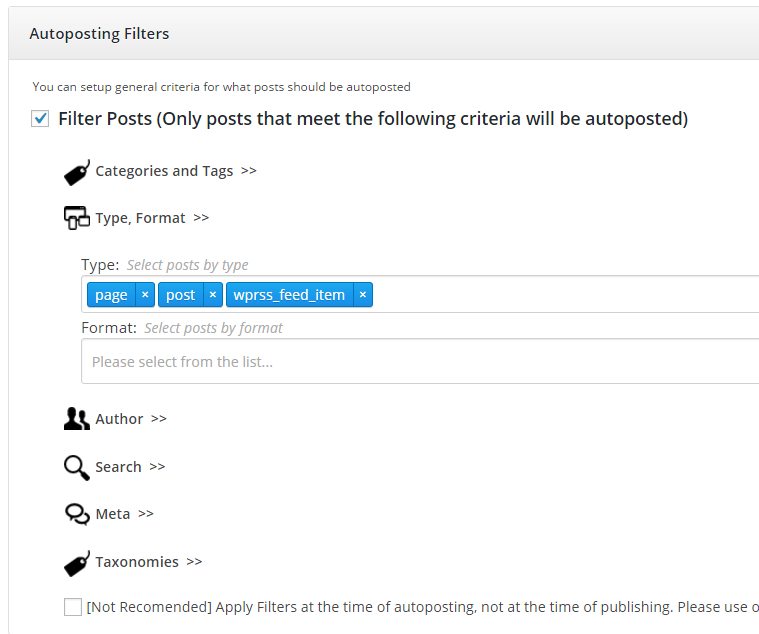 All this will be replaced by the universal filters that will allow to set all possible criteria for specifying the exact posts that should be autoposted both in general and per each network. 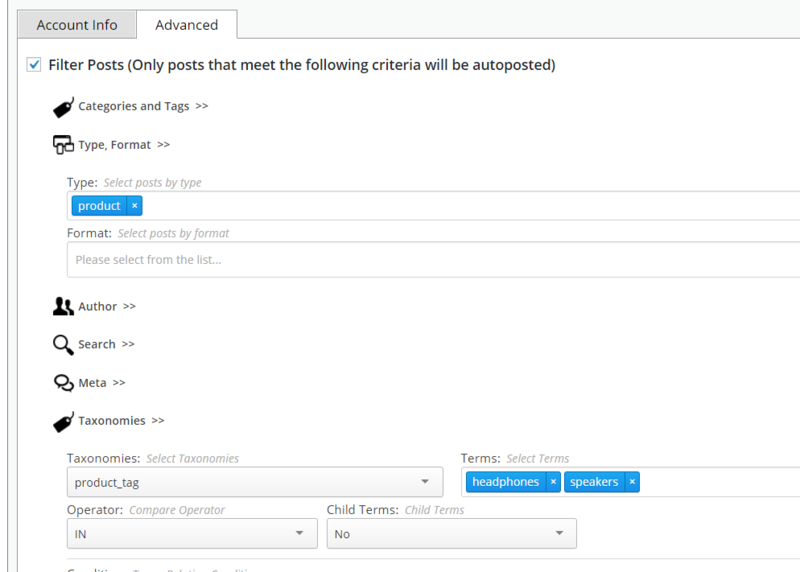 New – “Force Shortened Links” option as well as “Shorten URL” checkbox on post settings will force shortened links to be used as attachments where possible. New – %ANNOUNCER% tag will insert the rest of the post left from tag. New – %AUTHORTWNAME% tag will insert @twitter username from the user settings. Improvement – [Twitter] More useful info on image errors. 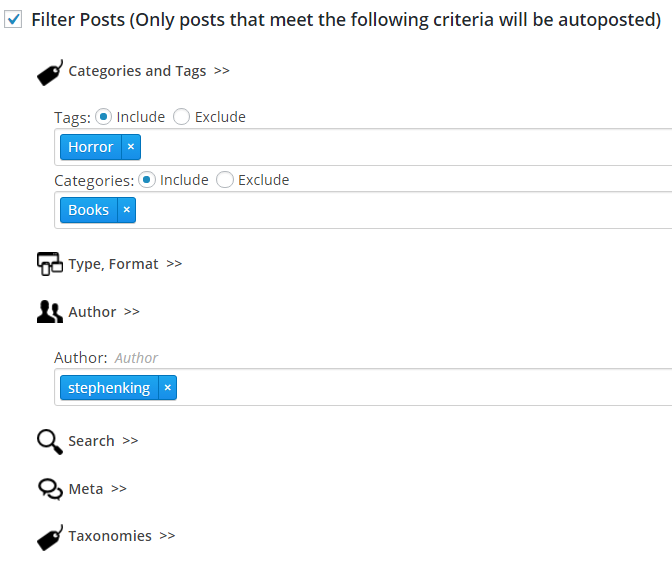 Improvement/Bug Fix – %HCT-CustomTaxonomy% will replace spaces in tags. Improvement/Bug Fix – [Flickr] More useful info on errors. New – %CT-CustomTaxonomy% and %HCT-CustomTaxonomy% tags for custom taxonomies. Bug Fix – Diigo – was ignoring custom URL selection. Bug Fix – Don’t keep errors in the DB is “Email errors” isn’t checked. Bug Fix – Some minor issues. Bug Fix – Flickr – “Invalid signature” problem. Bug Fix – Sett – fix for “You need to provide a name” error. 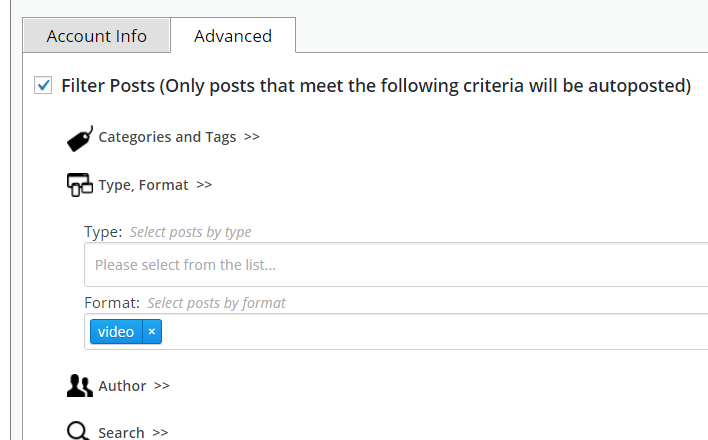 New [Tumblr] – New option: Set post date. New [Tumblr] – New option: Fill source URL. 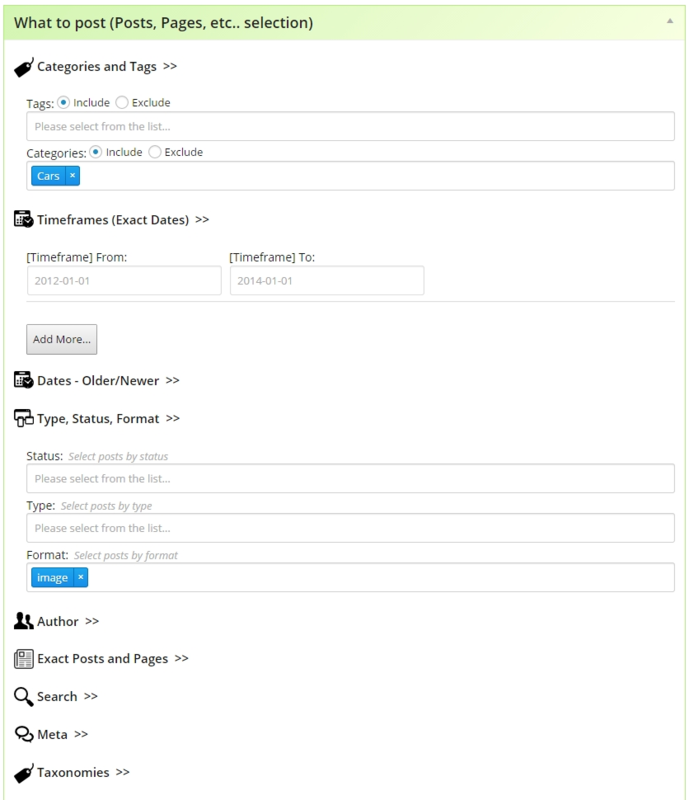 Bug Fix – [Wordpress.org] “301 Moved Permanently” error message has been fixed. Bug Fix – [Instapaper] “Created” error message has been fixed. Settings for unchecked networks are now collapsed in the post metabox. There is no more “Facebook URL” field. 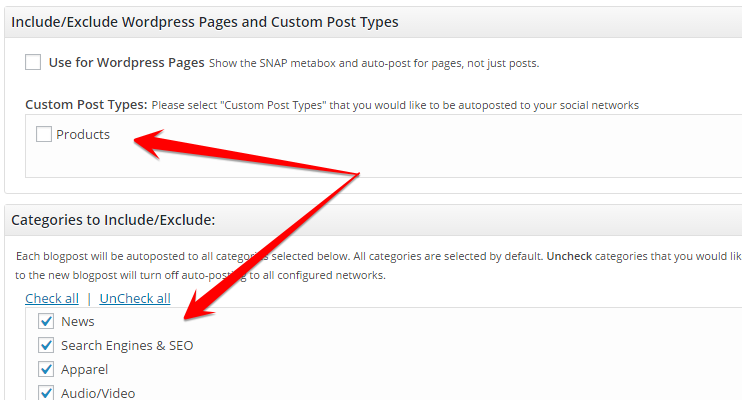 Once authorized plugin will read all available profiles, pages and groups and let you to choose one. 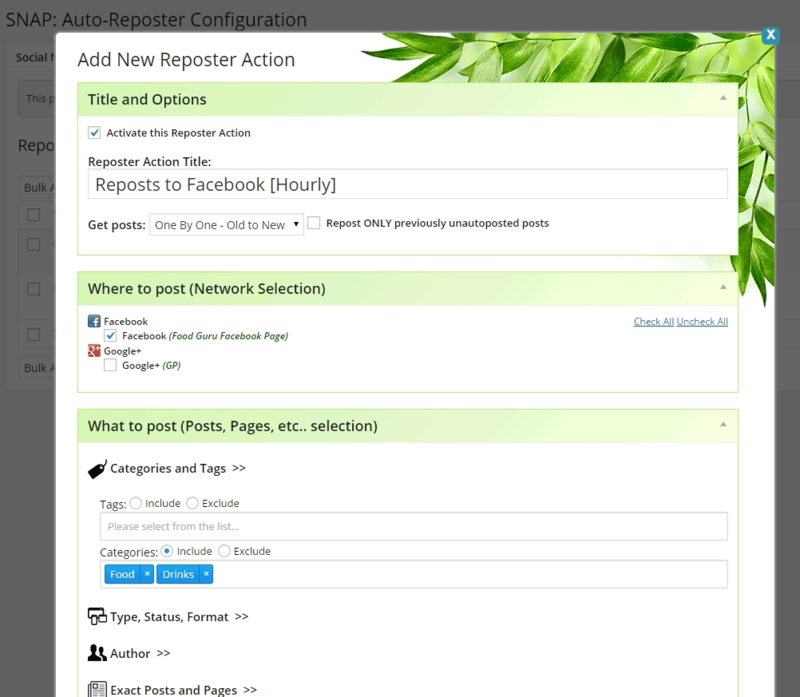 There is also new “[Duplicate Account]” button that lets you easily setup many pages or groups. Just click “[Duplicate Account]” and select another page or group from the list. 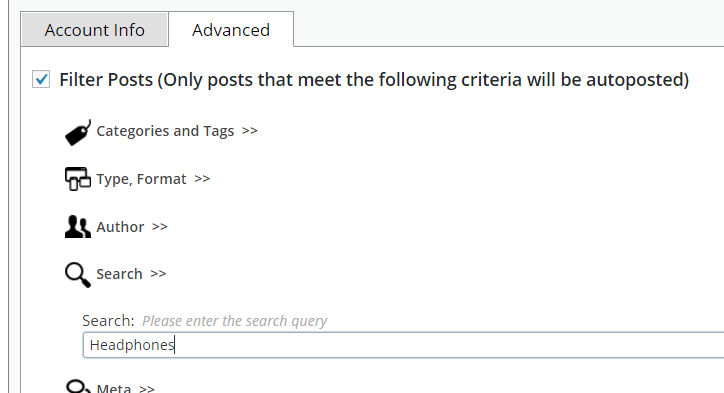 New plugin section – Query. It shows all scheduled posts, autoposts and reposts. It also has an ability to cancel scheduled post or reform it “Right now”. Bestplugins.com made a nice infographic about most popular SEO and social media plugins. Please check the #5 in the “Social Media” section. Solution for disappearing "Pro" features and "Incorrect Activation Key" error. 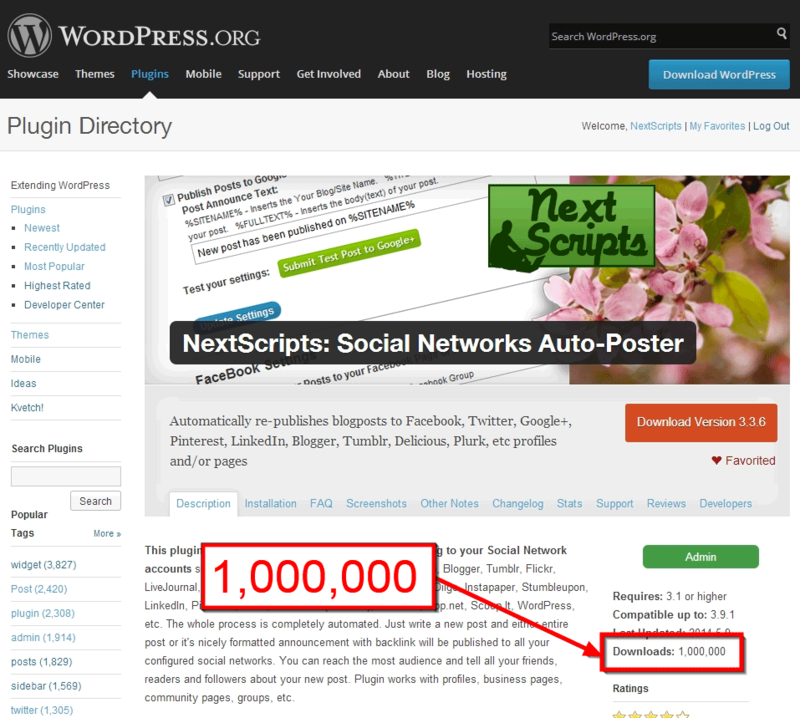 SNAP Plugin for Wordpress - 1,000,000 downloads.